Pivot Bio was born out of an ambition to replace synthetic nitrogen fertilizer with something more sustainable and safer for farmers to use. Its co-founders, Karsten Temme and Alvin Tamsir, developed a new crop nutrition solution and have built a company to provide sustainable solutions for farmers and improve the health of the planet through scientific innovation. We are inspired by the farmers we serve. All of us at Pivot Bio are focused on creating new solutions that makes farming more productive and farms more sustainable, so farmers can pass down their land to future generations. We are dedicated to creating exciting innovations and opportunities for Pivot Bio and the farmers who trust our products. And, for everyone who believes that powerful ideas can change the world. 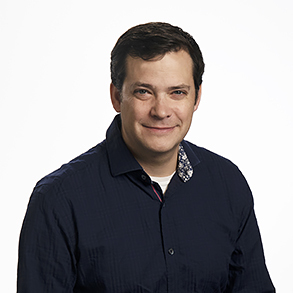 Dr. Broglie leads Pivot Bio’s research and development program. Prior to joining Pivot Bio, Rich served as Research Director for microbiome discovery for DowDuPont’s Agriculture Division. During his DuPont career, Rich led several discovery programs that resulted in soybean and canola crops with healthier and more stable seed oil compositions, and traits for disease and pest resistance in soybean, corn, wheat, rice, and sugarcane. He has authored more than 30 scientific publications and is an inventor on several important patents. Dr. Hubbard oversees product compliance of new Pivot Bio products. 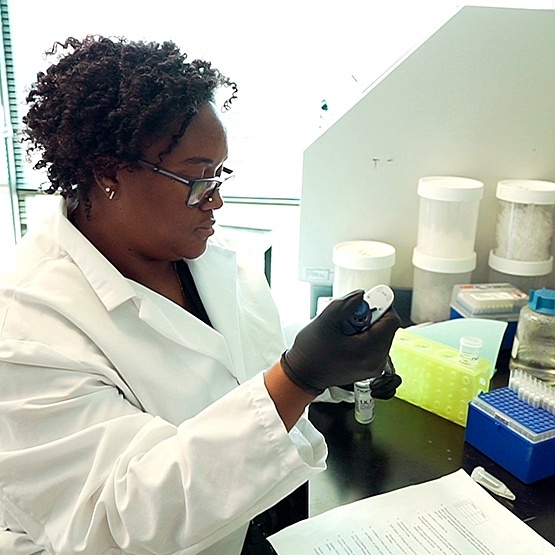 Natalie engages in industry activities ensuring science and risk based regulatory oversight of biological products, acceptance and inclusion of new technologies. 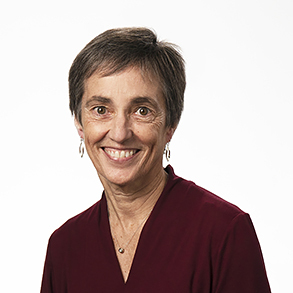 Prior to joining Pivot Bio, Natalie held numerous roles throughout her DuPont tenure including positions in research, biotechnology affairs, and product registration. During much of that time she led U.S. product registration for DuPont Pioneer and represented the company in trade associations during a time of rapidly changing regulatory environment for crops derived from biotechnology. Allen provides legal counsel on company strategies and their implementation as well as works with external collaborators and partners to manage these critical contracts. Prior to joining Pivot Bio, Allen practiced law for a San Francisco Bay Area firm. Mark is responsible for building brand awareness among Pivot Bio's farmer customer base. Leveraging his broad ag policy, trade and marketing experience, Mark leads marketing at Pivot Bio. 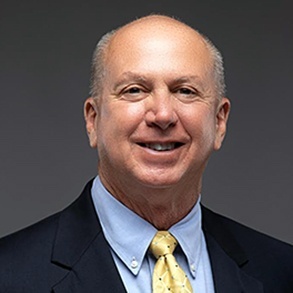 During his career at DuPont Pioneer, he worked with the company’s seed treatment business, leading several product launches; served as the global grain trade lead and worked extensively within industry relations. Prior to this, he was the Iowa state director for USDA Rural Development and later served as the CEO of the Agribusiness Association of Iowa. Mr. Sanders directs the design, development and launch strategy of Pivot Bio’s new products. 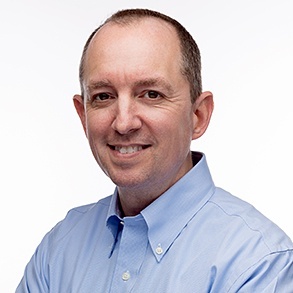 Ernie most recently served as the Global Launch and Product Expansions for Seed Applied Solutions Leader at Monsanto. He was honored in 2017 when he received Monsanto’s highest scientific award for his work to launch Intacta RR2 PRO™ soybean technology in South America. 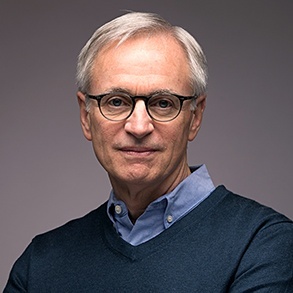 He has launched dozens of biological and chemistry products in all core global crops; served as the South America soybean director and held roles in research and development, strategy and product management during his career at Monsanto. 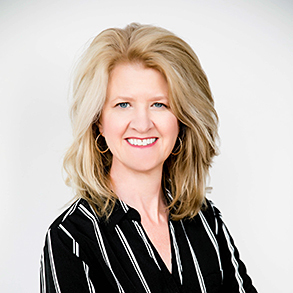 Directing our talent development, human resources practices and overall engagement strategies for Pivot Bio, Brenda Stone brings over 20 years experience in human resources and organization development. 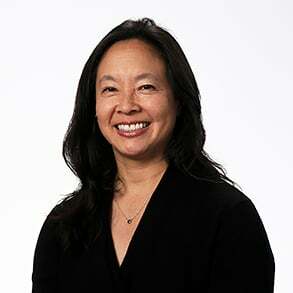 Most recently Director of Human Resources at Code for America, a nonprofit technology start-up, Brenda brings experience from for-profit, non-profit, publicly traded and private organizations. 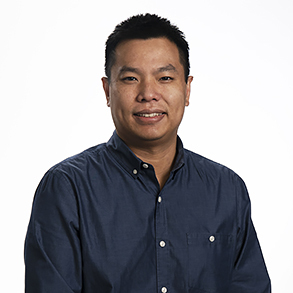 With a deep understanding of both molecular biology and computer science, Alvin has long been at the cutting edge of applying engineering principles to improve biologicals. It was while earning his Ph.D. at University of California, San Francisco, that Alvin first explored these principles to solve complex challenges at the microbial level. Striking up a friendship — and later a partnership — with Karsten provided the inspiration needed to turn white-paper thinking into groundbreaking technology. For years, Karsten has been fascinated with the limitless potential of the unseen microbes that inhabit our world. While earning his Ph.D. at University of California, San Francisco, his graduate research focused on enhancing the nitrogen-fixing potential of soil-borne microbes. 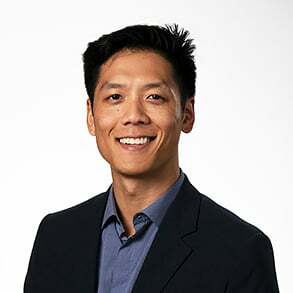 Seeking to produce “more than scientific journal articles” and driven by the desire to create meaningful change in the world, Karsten partnered with his friend and colleague, Alvin Tamsir, to create Pivot Bio. With a strong background in corporate communications, Tracy brings a wide breadth of expertise to Pivot Bio, where she develops high-impact public relations programs that drive business results and stakeholder engagement. Before joining Pivot Bio, she led the global communications team at DuPont Pioneer where she was responsible for media relations, digital and social media, crisis communications, brand management, and internal communications. Powerful breakthroughs come from strong partnerships. At Pivot Bio, our Board of Directors bring a wealth of experience and insight — as well as a shared vision for how Pivot Bio’s technology can improve agriculture and our world. In addition, our team collaborates and innovates alongside some of the world’s leading academic minds through active engagement with our Scientific Advisory Board.